Anger is mounting at major changes planned for dozens of bus services across Sheffield - with hundreds of people also taking part in consultation in just two weeks. Many passengers have concerns about the proposals, set to impose revised or new routes, withdraw or replace several services. 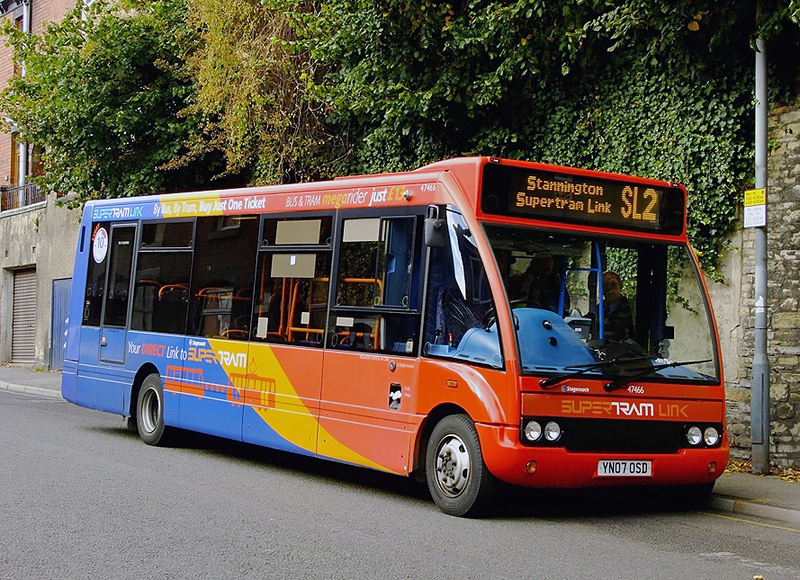 In Norton Lees, the number 19 and 20 bus services are to be reduced from every half hour to every hour because ‘current patronage levels do not justify’ the current levels. Retired teacher Elizabeth Grant, of Hollythorpe Rise, said: “There will also be no services after 7pm and nothing on Sundays. “I feel because it’s not a council estate and there isn’t a hospital they will argue it is not profitable enough but for us it is the only bus we can get - having one every hour just isn’t on. Carole Froggatt, of Wisewood, said withdrawing the 84 from Wisewood and Loxley due to insufficient patronage was ‘nothing but scandalous and very unfair’. Residents are also affected by the re-routing of the number 70 service from Dore away from the Royal Hallamshire Hospital while in Stannington the SL2 link bus which connects the village with the Malin Bridge tram stop is to be axed. The revised 81 extended service from Dore provides an ‘improved 20 minute service’ via Ecclesall Road and 70 per cent of service 70 passengers are catered for on it, says the partnership. Some peak time journeys will be provided to the university. In Stannington the service 81 will travel from the village to the city centre every 20 minutes, and to Hillsborough every ten minutes. Opposition councillors say they have been flooded with complaints about the changes and there has been too little publicity. One complainant had travelled on six buses but could not find a leaflet and when he visited an interchange was told he could only have one rather than taking more home for elderly neighbours. Graves Park Coun Ian Auckland said yesterday that the consultation should have been 60 days long, rather than 25, given its significance at a meeting of the Sheffield City Region combined authority transport committee. The partnership - made up of operators, Sheffield Council, Sheffield Community Transport and the South Yorkshire Passenger Transport Executive - says plans will ‘improve’ the city’s bus network by optimising routes into the city centre, employment and training sites. 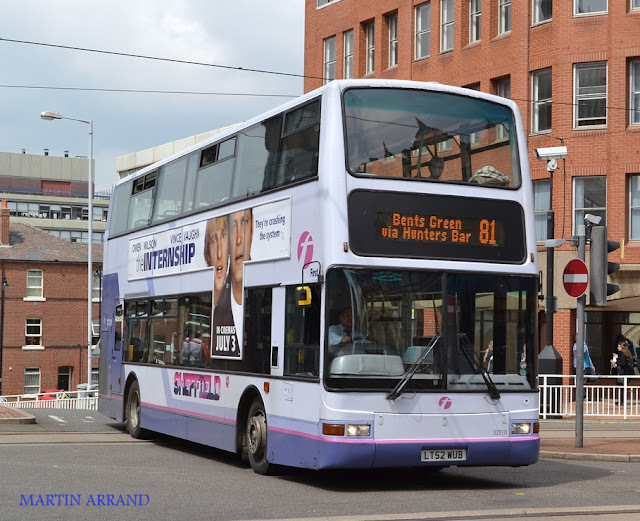 A spokesman said a review of the network looked ‘very carefully’ at demand for bus services, aimed to cut congestion by removing duplicated services or those which are not well used and views would be considered before changes. In total 10,000 leaflets had been printed and were at interchanges, plus on ‘all’ Stagecoach buses but only 60 per cent of First buses which staff were trying to address. Mr Young encouraged more people to have their say to make the exercise more effective. The consultation runs until July 31 at www.travelsouthyorkshire.com/sbp, with paper forms at Sheffield and Rotherham interchanges. Changes could be implemented from October 31.